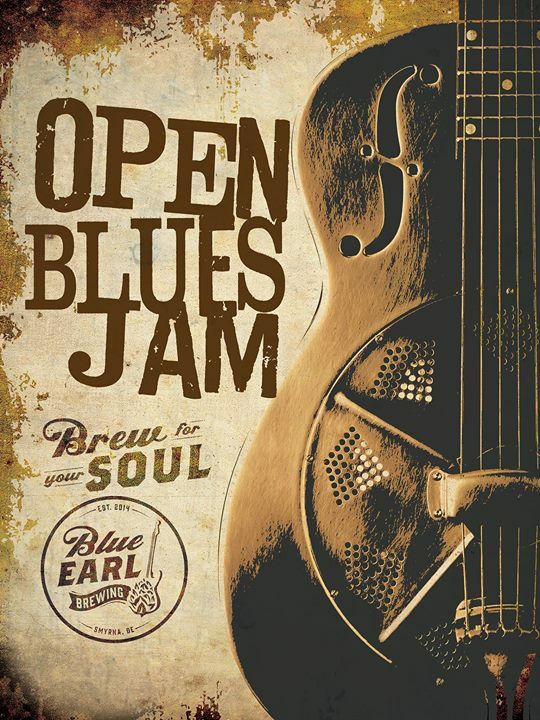 The “Open Blues Jam” at Blue Earl Brewing has become a favorite for local blues and rock musicians. At the blues jam, any musician with an instrument (or sometimes not) can sign up and get paired with other musicians to perform on stage in a creative, collaborative environment. This event has grown over time to become a “must attend” for local musicians and fans alike. Come to the Blues Jam to participate or just watch and enjoy. We look forward to seeing you there.